Our days are built around inspiring, learning and enabling your child to flourish and become a life-long learner. We are passionate about harnessing your child’s natural creativity and talents and we do this with encouragement, love and care. 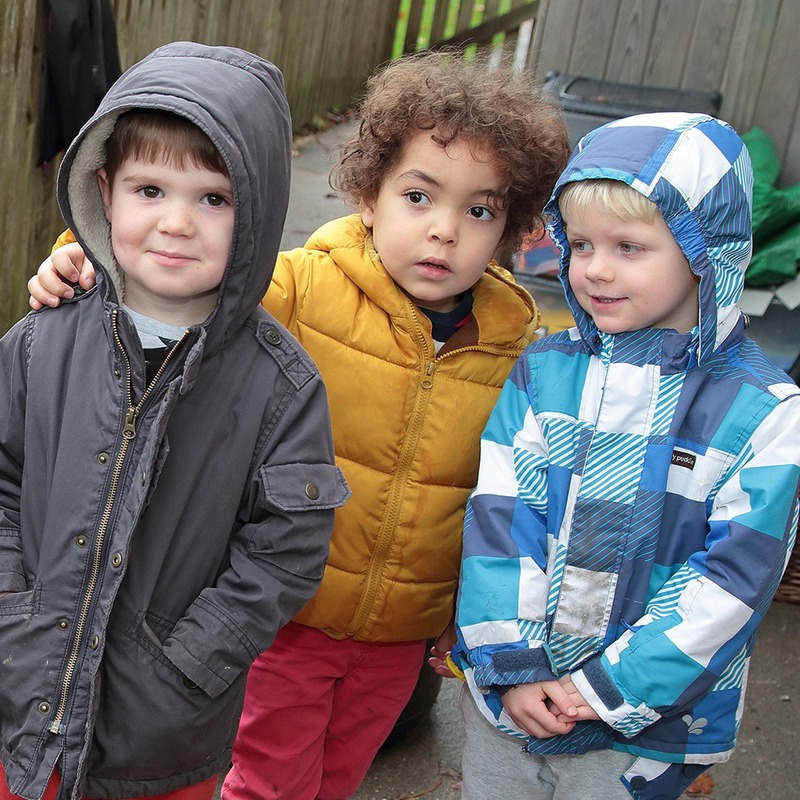 Our nurseries are built on the principle of giving all children the best possible start in life, encouraging confidence and independence irrespective of their race, culture, gender or ability. 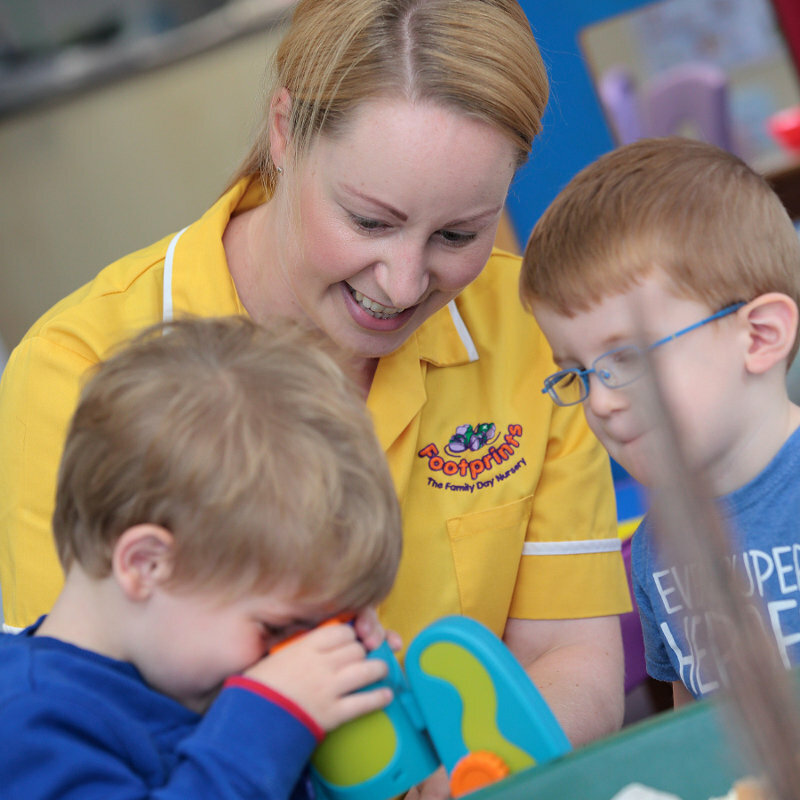 Based in Macclesfield and Bollington, both our nurseries are Ofsted Outstanding, multi-award winning and underpinned by family values. We believe that we give the best possible start for your child and their development by working in harmony with your family values and by treating your child as an individual. At Footprints we focus on the children and everything else follows. We pride ourselves on giving the individual care and attention that babies need at this stage of their lives. With plenty of space for resting, making friends with other babies and having fun, this room will nurture your baby and provide a sense of security until they’re ready to branch out and explore! We love getting messy in this room; painting and sand play are our favourite activities. 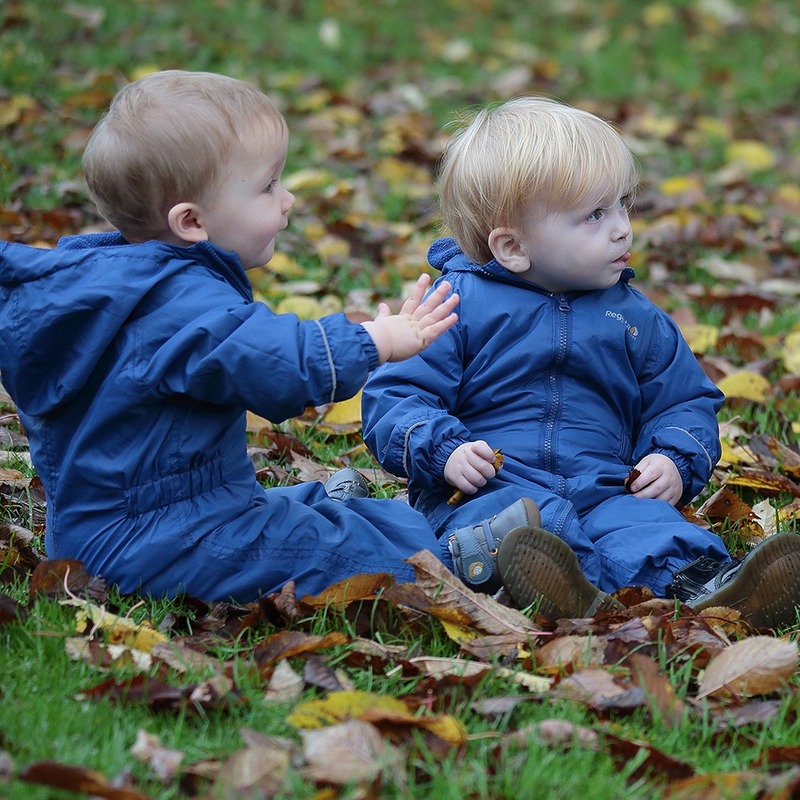 Children begin to build friendships and spend more time exploring the outdoors in our dedicated play areas. Fun is still the order of the day but with some early writing and maths activities to engage the enquiring toddler minds. More role play, turn taking and sharing activities take place in this room. Tots are introduced to the use of technology but continue to enjoy traditional activities to promote social skills to help prepare them for more independence in Pre-School. Still time for cosy corners and naps though! Our Team are experienced early years educators and excel in bringing the EYFS curriculum to life with inspiring activities and play areas. 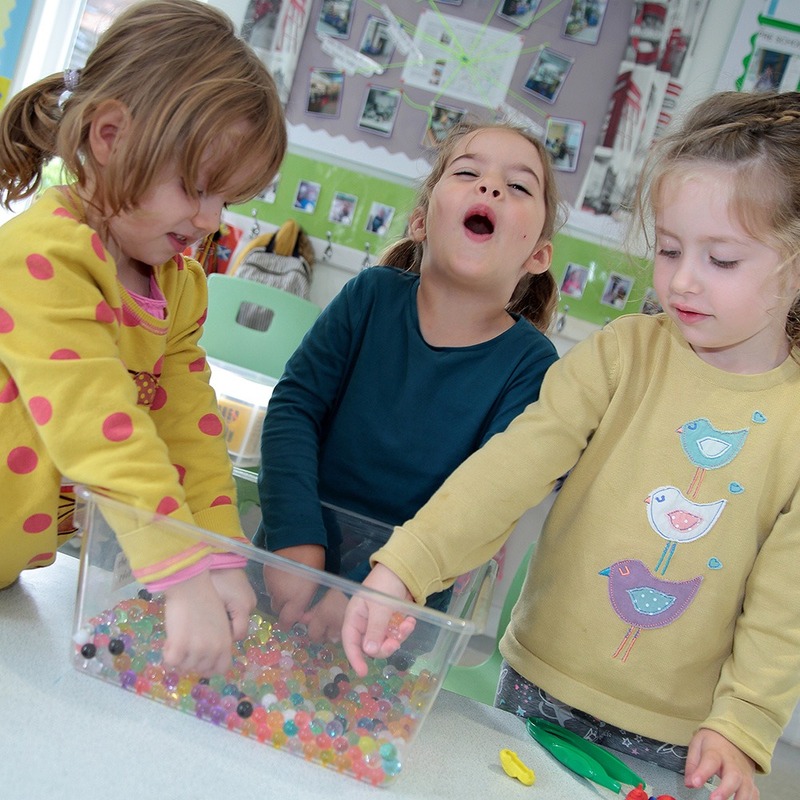 We teach phonics, early numeracy skills and important life skills such as turn taking, listening and eating as a group, which will help your child when they continue their journey at primary school. Our Team are experienced early years educators and excel in bringing the EYFS curriculum to life with inspiring activities and play areas. We teach phonics and early numeracy skills but also important life skills such as turn taking, listening, eating as a group which will help your child when they start their journey at primary school. 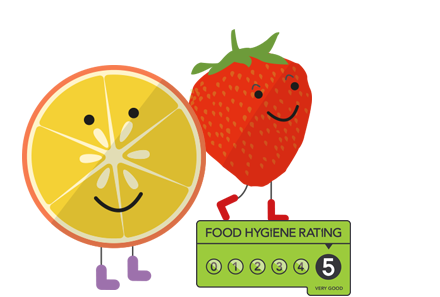 We always encourage children at our nurseries to try a variety of different foods, including different meat and vegetarian dishes, as well as food from around the world. 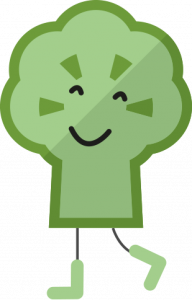 Children are also taught where their food comes from and how it’s grown to help foster the interest in the foods they’re eating. Older children are encouraged to serve themselves during meal times to promote independence, good manners, learning to share and to care for others around the table. In order for us to track children’s development through their early years, we use LearningBook, an innovative digital learning journey. LearningBook is used to capture observations of activities and link them to the Early Years Foundation Stage (EYFS) curriculum. 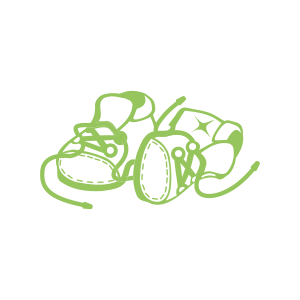 This means we can track and monitor your child’s progress throughout their time at Footprints. Both of our nurseries use LearningBook to take observations, create assessments and encourage parents to contribute to their child’s “Learning Journey”.